We asked attendees of the 2018 BSP Annual Conference what they thought of the event, with a special prize draw. Patrick O’Connor, Senior Lecturer in Philosophy at Nottingham Trent University, is the new Acting-President of the British Society for Phenomenology. 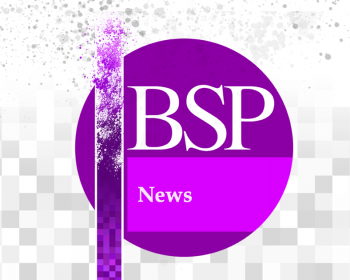 President of the British Society for Phenomenology, Keith Crome, has decided it is time to stand down from the role. Season two of our podcast concludes with episode 45, one of the final presentations from the BSP Annual Conference 2017.